This year one of my goals is to really focus on the true meaning of Christmas. I feel our society is so much turned away from the religious side of Christmas and more into the commercialism and the receiving. I do not want to bring Hazel up this way. I want her to understand why we celebrate Christmas and why it is a special day. So I have been on the look-out for ways to do this. 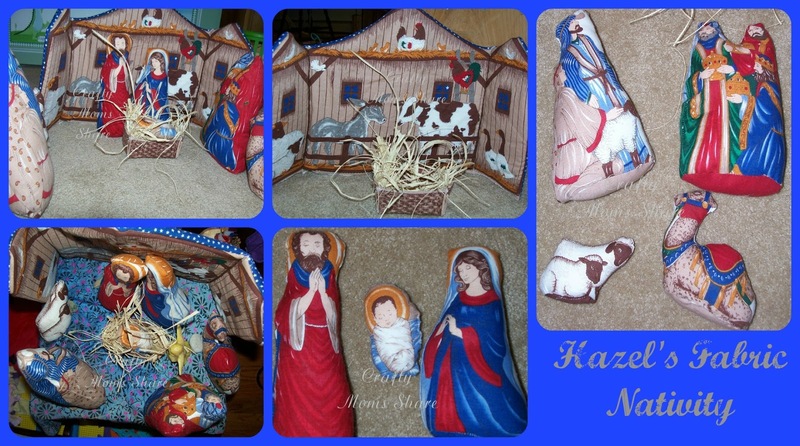 Then on the Kid Blogger Network, someone posted the idea of doing this blog hop, Focus on the Nativity and I realized I am not the only one trying to do this. Needless to say I jumped on board. I am joining these amazing blogs to bring you this blog hop. 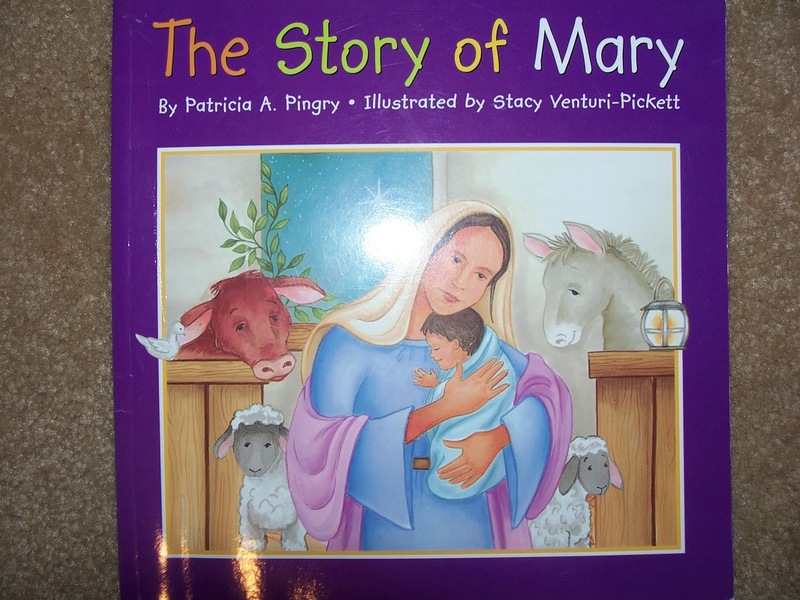 When Hazel was young, I found a book at the Christmas Tree Shop called The Story of Mary by Patricia A. Pingry. I knew it was above her age level, but wanted to read her something about the first Christmas, so I bought it and read it to her. She kept asking for it to be read and re-read. So now every year we pull it out and read it several times. Last year I made needle felted nativity figures for her Advent calendar gifts and she wanted me to tell her the story using the figures every day or would bring me the book to read to her so she could act it out with the ones she had gotten so far. 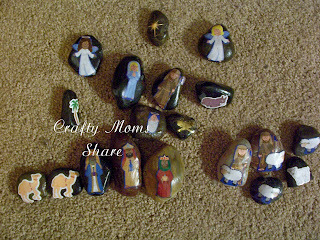 This year I made her nativity story stones for her Advent calendar. (For information on making story stones visit here.) This year however she knows the story and acts it out herself. I also found a fabric panel at Joann to make a fabric nativity. As I made the characters I gave them to Hazel to play with. The last ones I made today which were the stable and manger. Before she had those she was using her tap shoes that she just grew out of as the manger and played under a small table. I loved listening to her. Apparently in Hazel's world, there is room at the inn--in fact each character gets their own room. This year we also found some great new books to read. I shared some before, but will reshare them now. Little Owl and the Star: A Christmas Story by Mary Murphy is a cute story about an owl who sees the bright star and the star tells the owl to follow it. Then they see the wisemen who the star tells to follow them and then the sheep and shepherds and the star tells them to follow and then the angels sing. 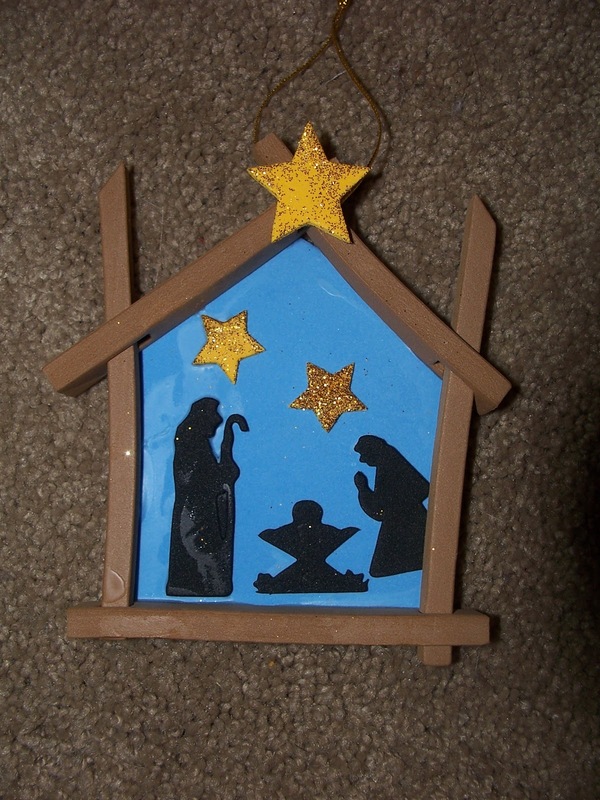 Finally they stop at the stable and the star tells the owl to go down and peek in the stable and of course the owl sees Mary and Joseph and the animals looking at Baby Jesus. The Story of the Three Wise Kings by Tomie dePaola is a wonderful book telling a version of the three kings' story. This of course ties directly to the nativity. Song of the Stars: A Christmas Story by Sally Lloyd-Jones is a book about nature knowing the world is about to change forever and that a great gift is coming. The animals, the wind, the sea, the leaves and plants all announce that it is time for the special guest to come. It of course ends with the animals gathering around Baby Jesus' bed. Joy to the World! The Story of Christmas retold by Dina Anastasio tells the story of the nativity starting with the angel visiting Mary and going through until the Holy Family return to Nazareth after King Herod's death. Who Is Coming to Our House? by Joseph Slate and Ashley Wolff is about the stable animals preparing for their most honored guest, Baby Jesus. Birds of Bethlehem by Tomie dePaola is about the birds in Bethlehem discussing the strange things that they have seen which of course are the events leading up to the birth of Jesus and his birth. The Legend of Old Befana by Tomie dePaola is about an old woman who always sweeps her house every day. One day while sweeping she sees a procession going by and asks where everyone is going. Someone answers her that they are bringing gifts to honor the newborn king. She finishes her sweeping quickly and wants to chase after them, but wants to bring something to the baby so she bakes for him. Unfortunately she never catches up with the procession and does not know where to find Jesus. Although it is tied into the nativity story it does not share the story directly. However it does give a great message about sometimes you need to stop what you are doing when you hear God calling you. 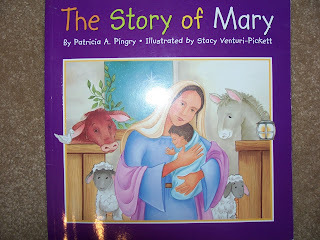 The Christmas Story by Patricia A. Pingry is another story about the nativity story. It is by the same author of our first favorite story however I like The Story of Mary better because it has more details. This book however is probably better for the younger children since it is more straight forward. 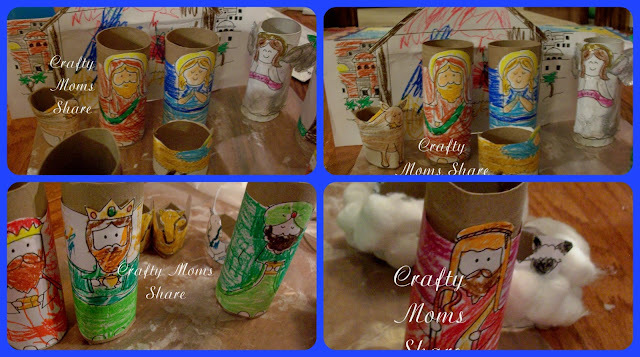 Our next activity was to remake the toilet paper roll nativity set. We made one a couple of years ago when Hazel was only two. Needless to say it is not perfect. This time we both colored the pieces, so some are better than others. 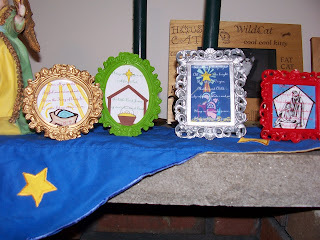 I found these wonderful printables at Catholic Icing (this link has some other great nativity ideas as well). We decided to glue cotton balls onto the sheep this time too. We also used some glitter glue on the angel. Overall, I am happy with how it came out. I know Hazel loves it. She cannot wait to set it up (the glue is still drying). We have also been singing Away in the Manger and O Come All Ye Faithful. Or I guess I should be saying I sing the beginning of them and she copies me. 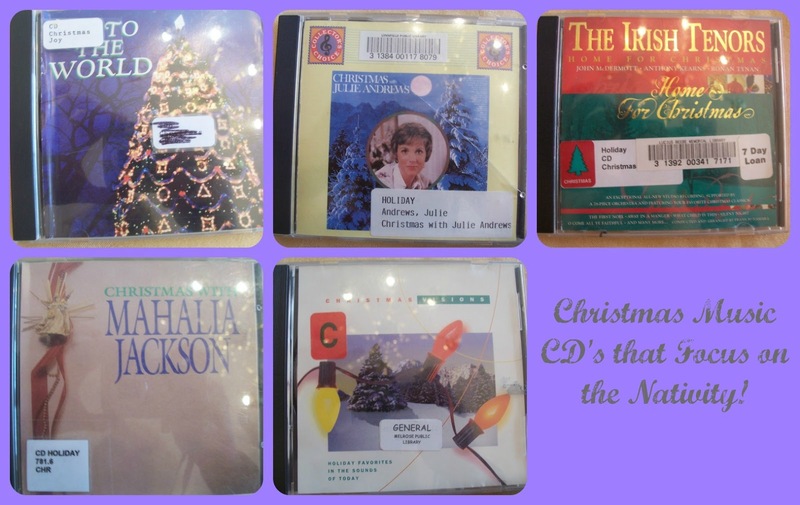 I also found some great CD's for Christmas music that is more religious. I looked through the library's listings on-line and looked for ones that were more religious. Now I have an idea of which ones I should buy. 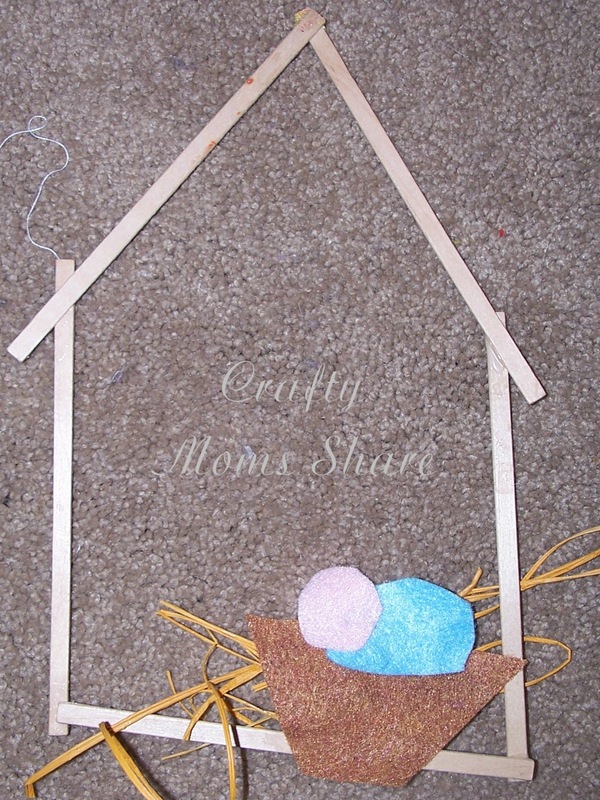 Finally we have two simple Nativity crafts. The first is pictured at the top of this post. It is a simple foam kit I bought for Hazel to make an ornament. She loved it. 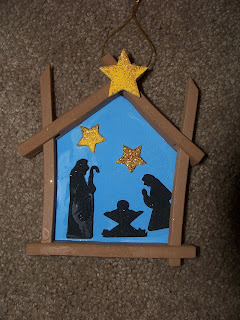 The second is the popsicle stick nativity that I saw everywhere last year. We made this one last year and have it hanging in our front window the first part of the year (until we take it down and replace it with a "stain glass" cross Hazel made for Easter). It is made with wood sticks or popsicle sticks, felt and some raffia for hay. Then the last thing I want to share (sorry this is so long) is some printables I shared last year. I used some of them in the picture above. You can get them here. I put them in little frames I bought at Michaels last year. I also used one from Simply Klassic Home which is a scripture verse. Now for the Blog Hop! Won't you join us on Focusing on the Nativity? I love what you're doing with the nativity! I love listening to my daughter play too! It's so sweet. Thank you!! I actually used stickers since I'm not much of a painter. It also makes it very easy to make and quick. I think we had that cloth Nativity set for a while also. I love your ideas! The stones you made are amazing. Thanks so much for inviting me to your Focus on the Nativity party. My Baby Jesus Ornament was so much fun to make. Loved to see all the ideas in this post too. Have a wonderful Christmas! Great ideas! I really enjoyed this post. We always try to keep Christmas focused on the nativity as well. Hope your Christmas is wonderful! I have a saturday linky & would love to have you stop by to share some of these great ideas!! Visiting from Sweet Boutique...Nativity story stones, what a fun gift idea. I LOVE your story stones!! Such wonderful ideas you have here!! I really enjoyed looking through your Nativity ideas! Thanks so much for sharing on Super Sweet Saturday. I absolutely love the nativity on the stones!! How cool! I'm pinning for when I have kids!! Visiting via I Gotta Try That Link Party! Thank you for linking our site to yours. Merry Christmas and Happy New Year. 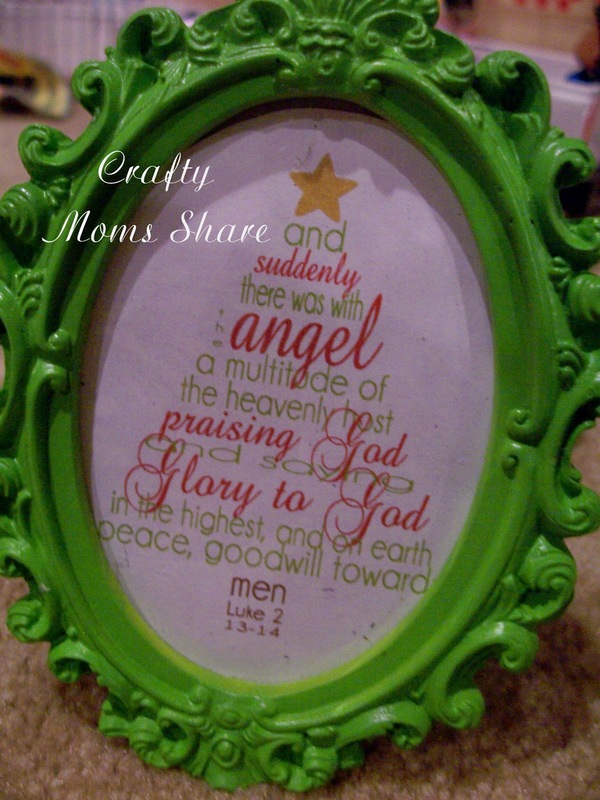 Carrie, I featured your post at this week's link party. Have a great week. Love the stones! 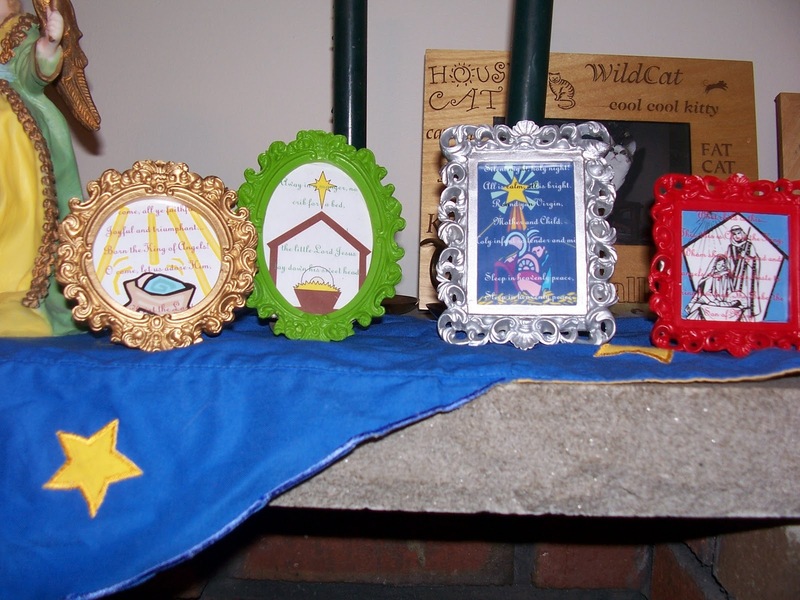 I'm an All Year Round co-host and I've featured you here http://littlehomeschoolblessings.blogspot.com/2013/01/all-year-round-favorites-from-first-100.html.